Congratulations to our Member Roman Lefranc! Home|Posts|Congratulations to our Member Roman Lefranc! 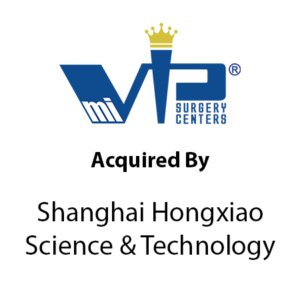 Roman Lefranc, co-founder and member of the French American Chamber of Commerce in Los Angeles, and Aaron Capital, Inc., a leading global middle market investment bank, have recently announced the equity investment into miVIP and Oband, Inc. (together “miVIP”, or the “Company”), one of the leading networks of outpatient surgery centers specializing in robotically assisted minimally invasive surgeries in the United States, by Shanghai Hongxiao Science and Technology Co., LTD. (“Hongxiao”), a China-based company. The transaction is valued at up to $300 million and Aaron Capital served as the investment bank in the transaction. Congratulations on your fantastic achievement!